The tools you use to get work done every day can make or break your team. 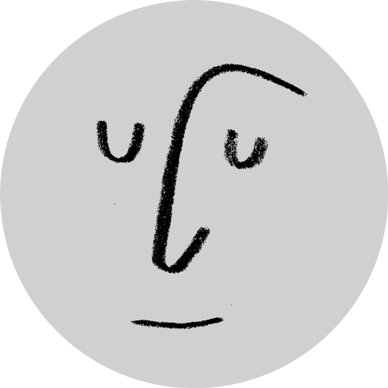 It’s especially the case for educational institutions, where interconnected webs of faculty, students, and staff work across disciplines, levels, and campuses. Today at Educause, we announced a partnership with Instructure, makers of the Canvas learning managment system (LMS), that will help educational institutions of all sizes streamline collaboration. Already in over 3,000 universities, school districts, and institutions around the world, Canvas is rapidly becoming the LMS of choice. 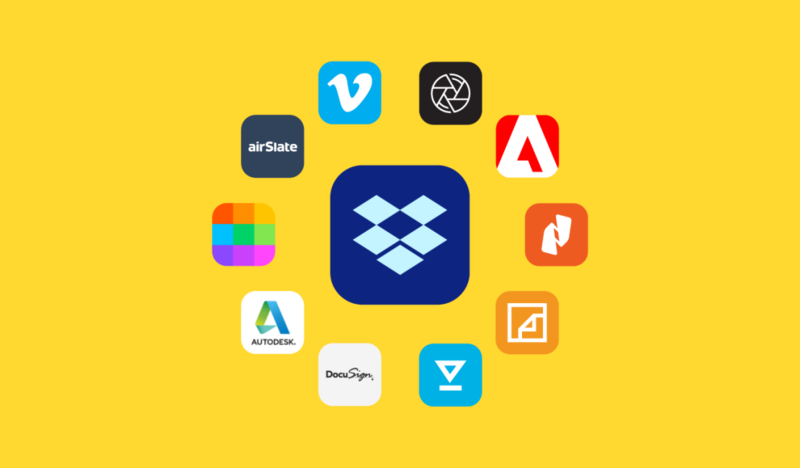 And like Dropbox, its ease of use gives users a tool they prefer—and educational institutions the kind of adoption that maximizes their investments. Instructure has also been a trailblazer in fostering interoperability between LMS tools and third-party systems through the Learning Tools Interoperability (LTI) standard. LTI is helping to standardize content and access security, making it easier for schools to integrate different LMS tools and apps. For the faculty and students, it’s bringing about more streamlined and seamless experiences in the tools they use every day. And with this integration, faculty and students will be able to easily link to Dropbox content in Canvas courses. Instructors can embed Dropbox files into pages—through the Canvas Rich Content Editor (RCE)—and modules. This integration will help instructors centralize content like course materials, study resources, and syllabi in Dropbox. 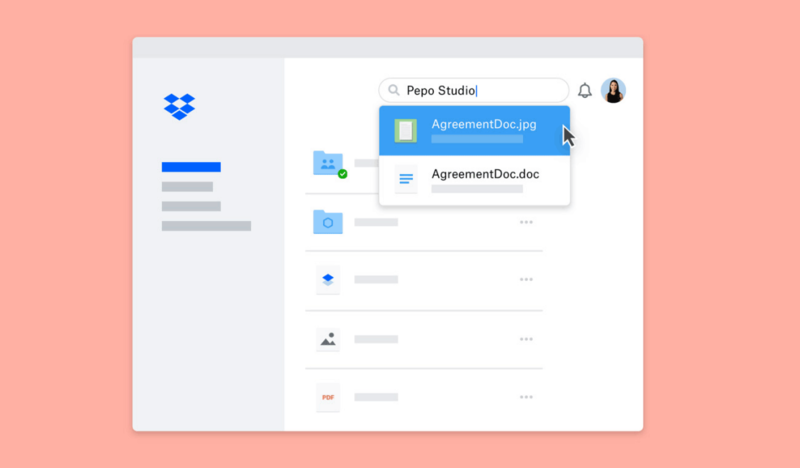 They’ll be able to edit documents and adjust permissions in Dropbox, while keeping up-to-date files available through Canvas and other tools. The integration also helps students, letting them collaborate on docs in Dropbox before submitting assignments directly in Canvas. Our partnership with Instructure delivers on our shared goal of making schoolwork easier for users. 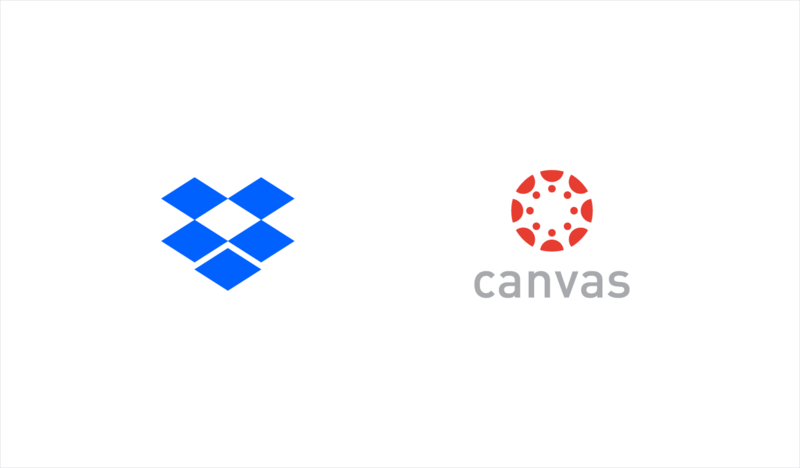 “The integration between Dropbox and Canvas will improve the learning experience for teachers and students by making coursework accessible in one place,” said Melissa Loble, SVP Customer Success & Partnerships at Instructure. 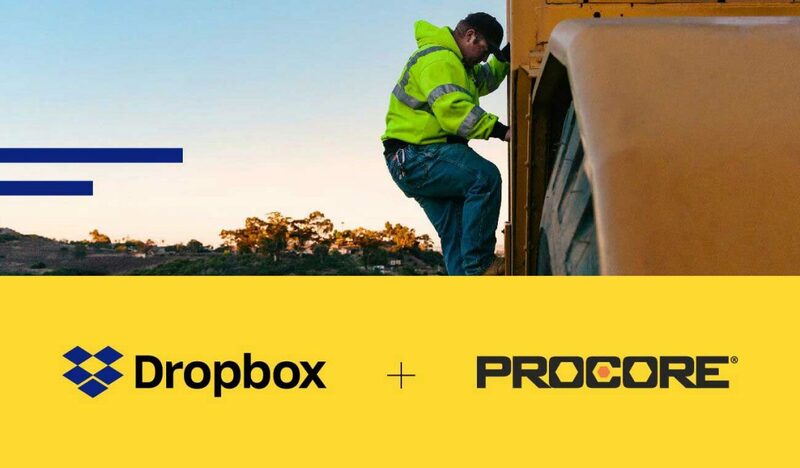 “With more seamless collaboration across both our platforms, Dropbox and Canvas are helping users to reduce their ‘work about work’ and focus on what's most important.” This partnership promises to be invaluable for Dropbox customers like The Wharton School of the University of Pennsylvania. “Innovative partners are critical when it comes to our mission of exploring the future of teaching and learning,” said Dan Alig, CIO of The Wharton School. 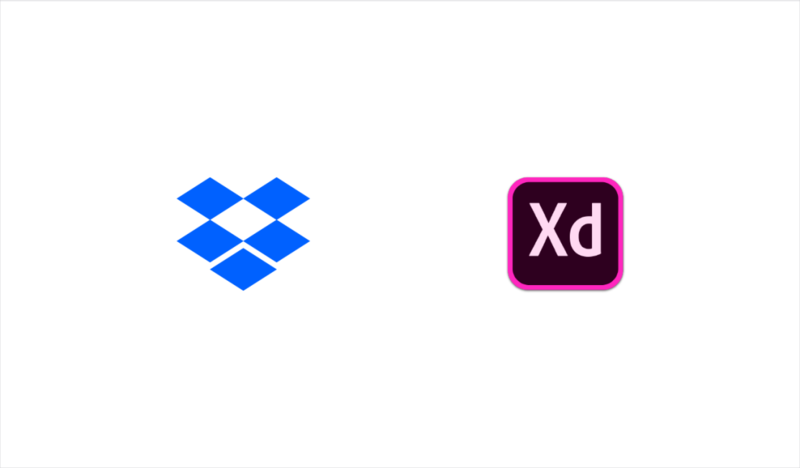 “We couldn’t be more thrilled to work with Dropbox and Instructure as they work to integrate powerful file collaboration into the already dynamic Canvas learning experience. These efforts allow schools like Wharton to continue delivering more value and enhanced learning outcomes by leveraging tools our students are already using.” To learn more, visit us this week at Educause or register for our Canvas Partner Day live webinar on trends in education, happening on Wednesday, December 12.